The Rebel Sweetheart. 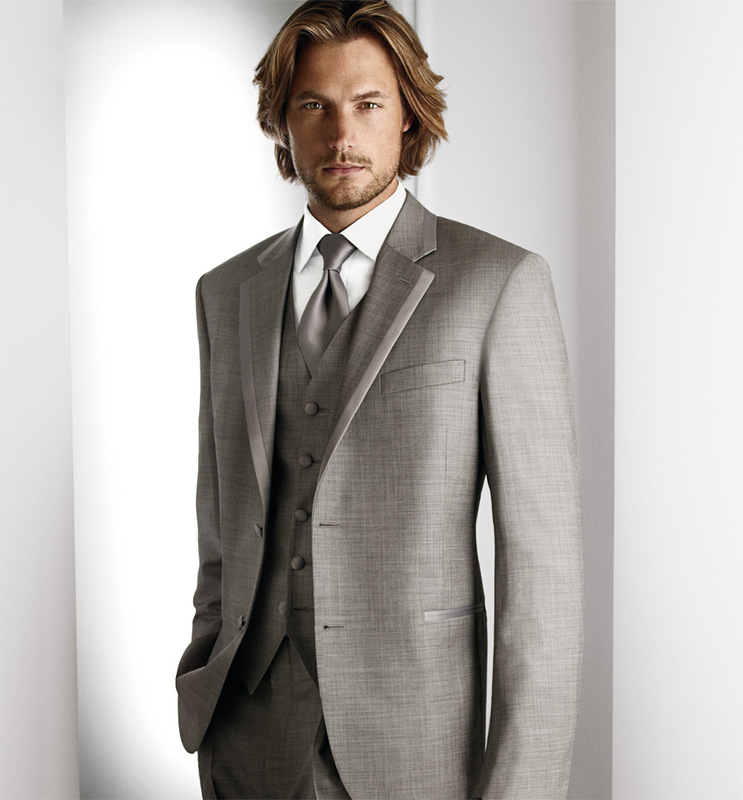 : Fashion Pulse | Pierro's Formal Wear. Whether it's for a black tie event, the prom, or even for your very own wedding, Pierro's Formal Wear has a huge selection of suits and tuxedos for you to choose from. Even if you're on a budget, you can still dress to impress as Pierro's gives you the option of renting from collection, instead of purchasing one outright. A division of Dimitra Designs, Pierro's Formal Wear carries the most popular designer names in men’s tuxedos, in some of the trendiest and latest styles. From Calvin Klein to Ralph Lauren, and even Tony Bowl’s newest line of tuxedos, along with many other designer labels, Pierro's collection has it all. If you're a groom who wants a coordinated look for his wedding entourage, you may want to check out the tuxedo rental Spartanburg SC packages that Pierros has to offer. They have a special prize package for group purchases, or group rentals even. The staff at Pierro's will be more than willing to assist you and your entourage, attending to every detail of your clothing needs. From the measurements, to the fitting, to the proper styling and wardrobe coordination, Pierro's will be there to help you out as you choose your wardrobe and make sure that your unique fashion sense stands out on your special day.